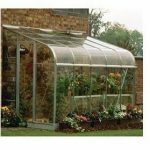 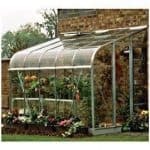 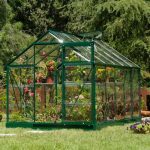 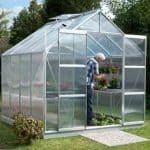 This 4 x 6 extra tall greenhouse from Waltons has a number of features that make it an irresistible find. 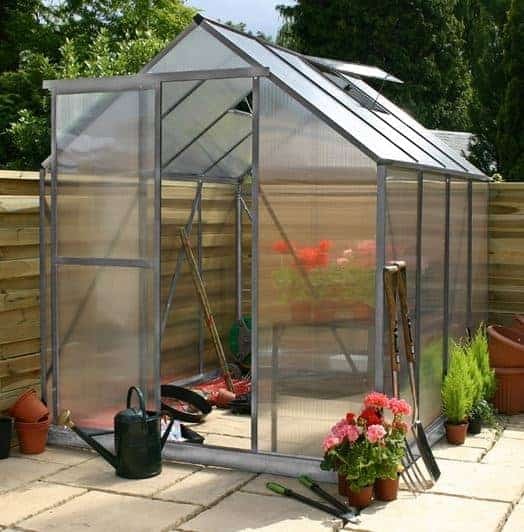 For starters, it comes with a free base, so you can have even more stability and strength built into the construction. 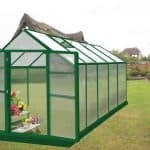 There is a 3 year manufacturer guarantee included as standard. 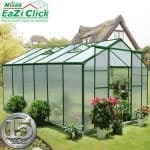 The building also benefits from being very easy to put together, via a clipping system that makes construction simple and quick.